The president commented on the beginning of Ukraine's chairmanship of the UN Security Council. 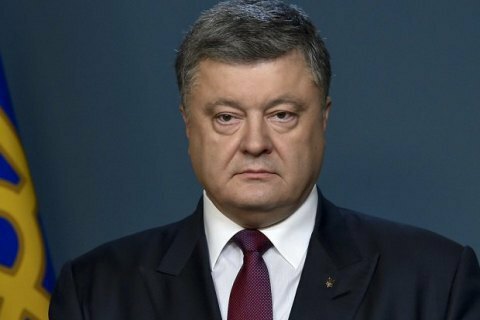 Ukraine will use every opportunity at the UN to defend itself against Russia's aggression, President Petro Poroshenko has tweeted. "Ukraine takes on new important responsibilities at UN Security Council as of today – as President of the Council for the month of February. At UN we’ll continue using every opportunity to defend Ukraine against Russia’s military aggression," he said in English. On 1 January, Ukraine became a non-permanent member of the UN Security Council for 2016-2017. In addition, in February, Ukraine is chairing the organization. During the presidency, the Ukrainian delegation plans to put the following two main issues on the agenda: protection of critical infrastructure and conflict settlement in Europe. Amid the deterioration of the situation in Avdiyivka, Ukraine initiated an open meeting of the UN Security Council.